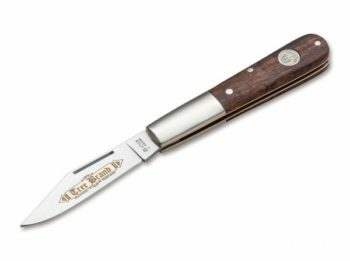 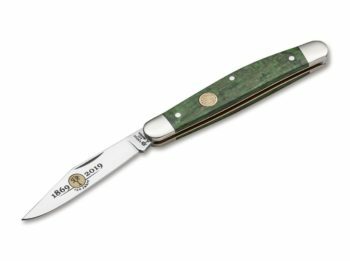 Boker Knives, also known as Tree Brand Knives, was founded in Solingen, Germany in 1869. 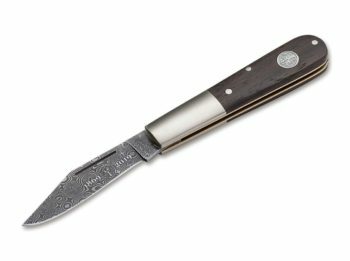 They have been producing high quality knives for over a century. They were the first manufacturer to use Titanium and Carbon Fiber to produce light weight handles. They were also the first to use Ceramic and Titanium for their blades. 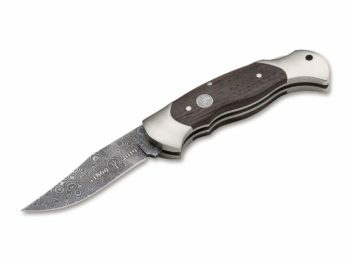 Boker Damascus Knives are among the highest quality Damascus Steel Knives available. 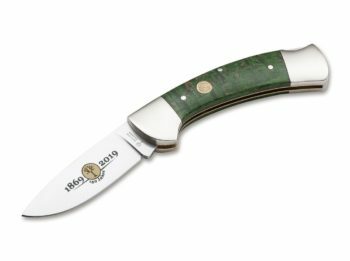 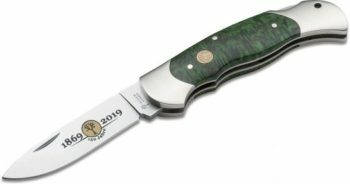 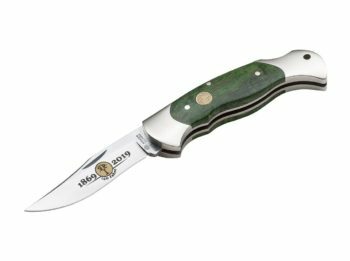 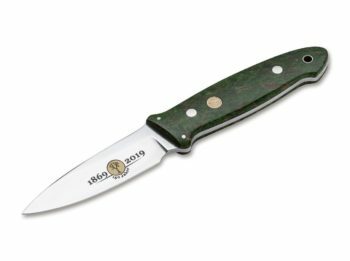 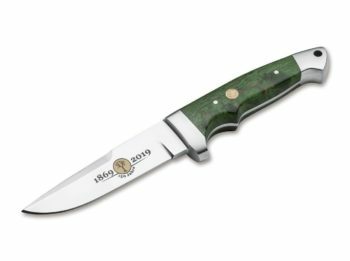 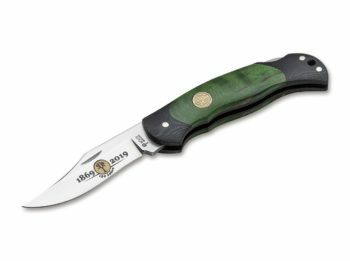 Boker has one of the most diverse lines offered on the market today. 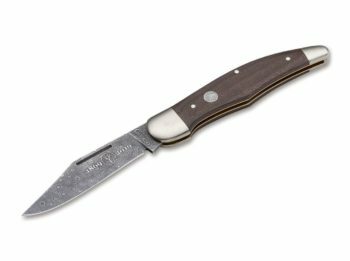 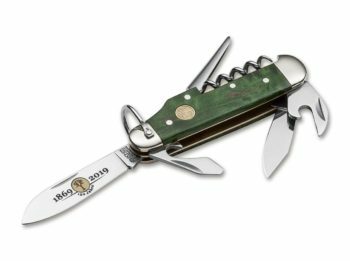 From classic pocket knives, to fixed blade knives, to tactical folders, to kitchen cutlery, “you can find what you are looking for with Boker Knives”.